This book is approved for SHRM Recertification Credit. After reading the book, earn a passing score and receive 3 Professional Development Credits (PDCs). Scroll down for more information and a link to the quiz. Arguing that business literacy is relevant to the HR professional, this reference addresses concerns that individuals in HR positions are being overlooked in terms of corporate decision making and explains corporate accounting and finance through the lens of well-accepted HR competencies. 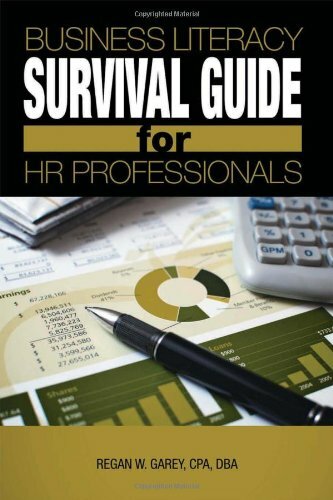 Including data on financial ratios, budgeting, and fraud, this straightforward guide contains critical information for all business leaders, but especially HR generalists and managers who are not regularly exposed to such material.